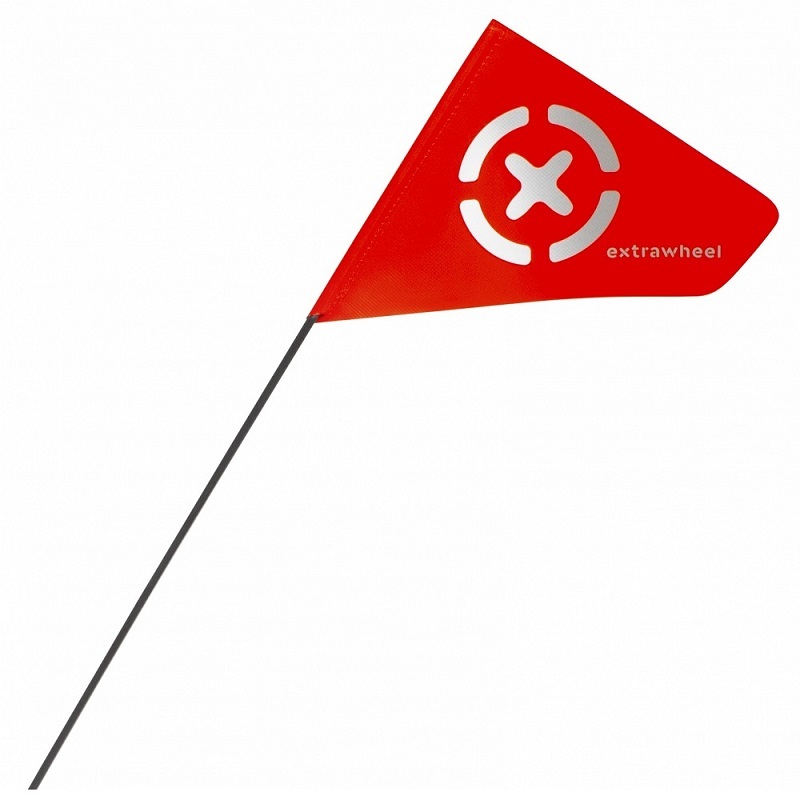 Signal flag is included with every bicycle trailer set purchased. Bright red color attracts driver’s attention, so it is worth of using when caring about your own safety. Flag is available in a separate purchase as well. Dimensions: 70 x 0,5 cm (H x D), weight: 15 g. Made in Poland.